Package prices are based on return economy flights. Premium and Business class fares are available on request. Additional nights and alternative hotels available. Prices subject to availability at the time of booking. Right now the pharma business is booming, and North America is at the centre of a huge portion of the pharmaceutical business. The United States alone accounts for 40% of the worlds pharmaceutical sales with a majority of the top companies- 6 out of the top 11 being located in the United States. 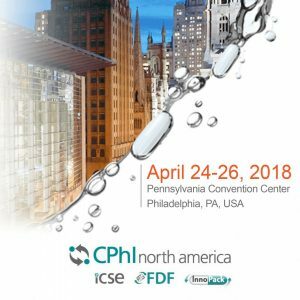 CPhI North America is a marketplace designed to bring key business leaders together in order to foster dynamic business relationships, Bringing together the entire pharma eco-system from early discovery to commercialization offering over 7500 attendees access to the right partners at any stage of development.